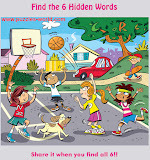 Can you find 6 hidden words in the picture ? 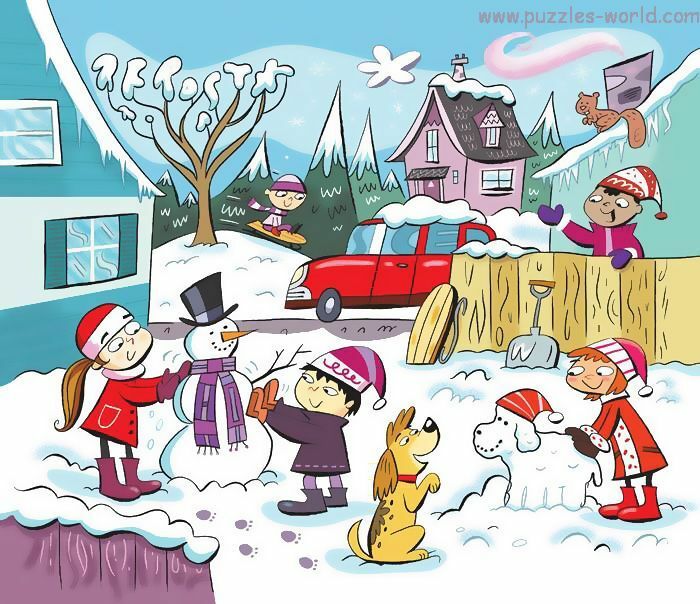 Help me find six hidden words in the picture above ! Share it with friends and Family and have fun !